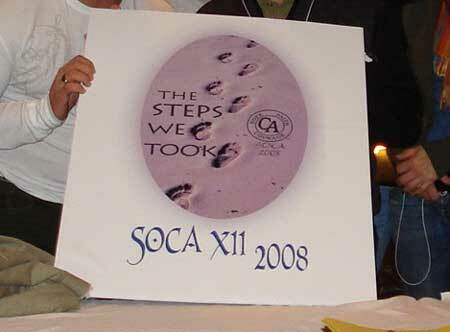 The Steps We Took — 12th Annual SOCA Convention — October 24th, 25th, 26th 2008 Highlights! 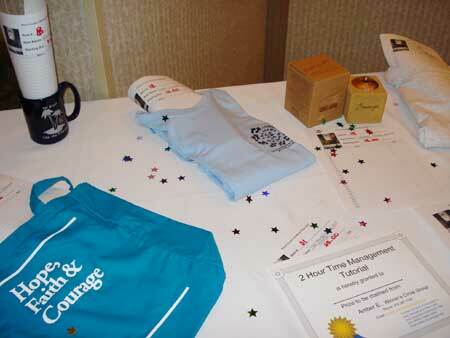 Registration Chair – Mary A. 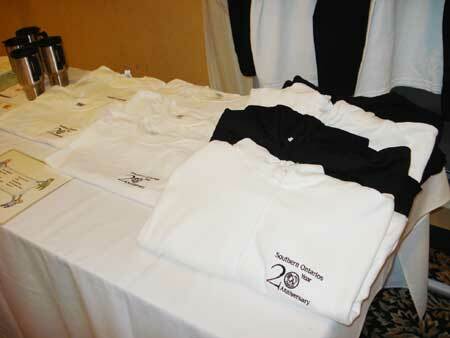 Memorabilia – Brian C. Vice Chair – Steve V.
Hotel Liaison – Cameron L.
Printing & Logo – Mark Z.